I panicked that I might've been banned from it originally. I was like I DON'T EVEN THINK I WAS LOOKING AT RUDE STUFF?! I'm not sure the whole picture made it through. 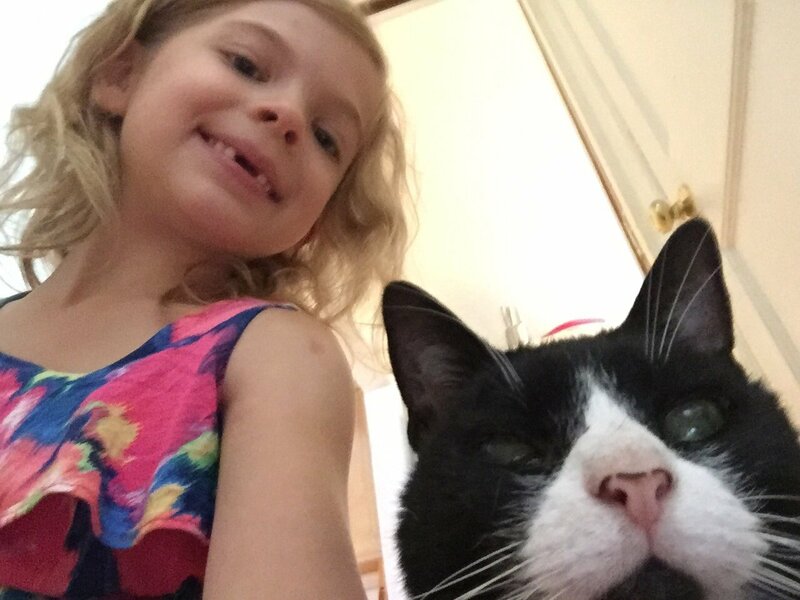 Looks like some teeth are missing and that cat doesn't have an eye. Page created in 0.115 seconds with 134 queries.